For decades thousands of years, parents in China, India, Pakistan and other countries where women are lesser human beings have been killing daughters shortly after they are born. Sons are the best, don’t you know? 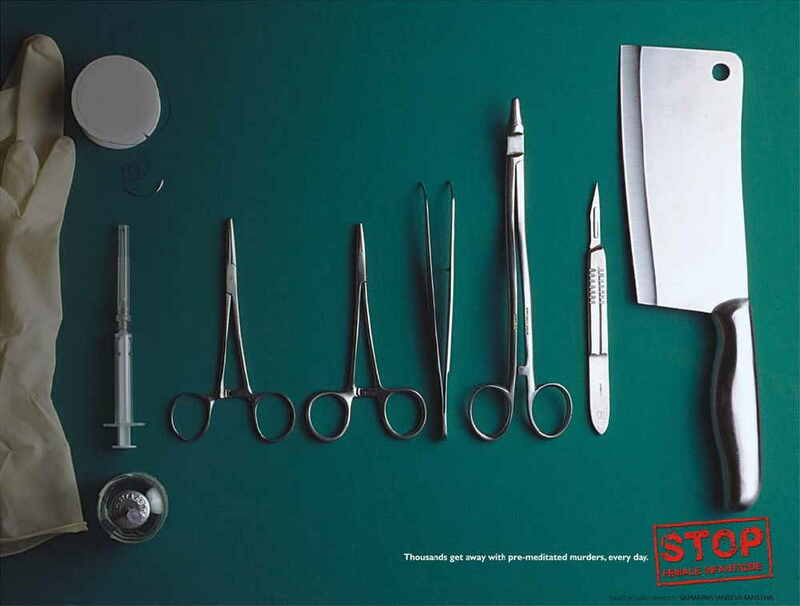 With the advent of modern medical technology, mothers are now able to kill daughters in the womb. That’s progress for you! While Asia has embraced this wonderful new empowerment, Western society has generally not looked favourably upon gender-selective abortion. Morally, it is OK for a mother to kill a child in the womb because the pregnancy is inconvenient or embarrassing, but it is not ok to kill a female baby in the womb because you want a son. Now Swedish Health Authorities have ruled that gender selection is a proper criteria for abortion. Quite right. Who wants to have a lowly daughter when you can have a son? And as for that stalwart defender of women’s rights, the National Organization of Women? Hey, its all about choice, doan ya know? … Barbados Free Press tips the rum glass to Matt Drudge. The Barbados Youth Development Council (BYDC), on behalf of the youth of Barbados is using the occasion of Child Month to lend our support to all child-friendly initiatives by the media in Barbados. We at the BYDC are encouraging all editors and producers at print, radio, television and web-based media houses to continue to be sensitive to the rights of children, whose individual and collective issues come to their attention. Wherever possible we implore all media houses and website owners to continue to publish and broadcast positive news about children and adolescents. Further to this, it is our hope that more news agencies would be willing to publish articles and contributions of our nation’s children. We are also asking all news media managers to choose stories related to children wisely and not to succumb to the excitement for imbalanced, sensational negative stories that may bring bigger earnings. 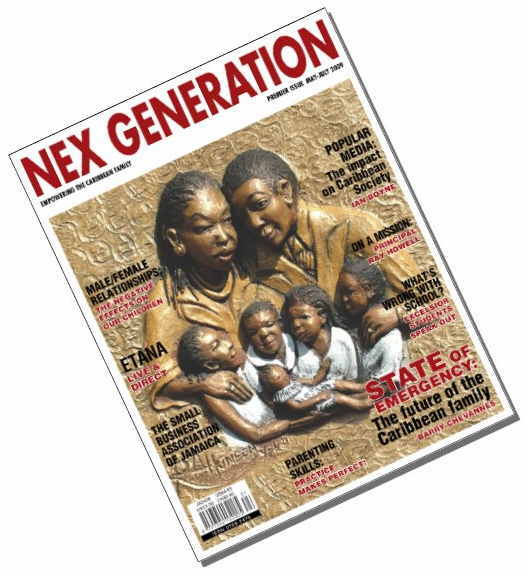 Nex Generation Magazine is a new publication dedicated to empowering the Caribbean family. Based in Jamaica, the magazine is keen to get stories from Barbados and several other English speaking Caribbean islands on issues that effect family life from a grassroots/community perspective. The magazine was originally published in the UK from Jan 2004 -Dec 2006, before publisher Dekenu Shepherd and his wife (who is from Barbados) relocated to Jamaica in March 2007, to raise their children in the Caribbean. The premier issue has just been launched and the Shepherds are currently busy preparing for the August 2009 issue. Initially the primary distribution markets will be Jamaica, Barbados & Trinidad & Tobago also the UK, US & Canada. Editor’s Note: The above was forwarded to us from a local (not BFP) writer and is published to lend a helping hand to a new publication. Good luck to Dekenu Sheperd and his crew!